(Bedford and Richardson, TX) –Darrell Hurmis, Executive Vice President and Principal of the Investments and Land Division of Henry S. Miller Cos. recently represented the company in its acquisition of properties in Bedford and Richardson, Texas. In Bedford, 19,800 square feet of vacant land was purchased at 3024 Highway 121 with plans to build approximately 33 additional parking spaces for Mid-Cities Family Care, a Texas Health Physicians Group. HSM 3024 Hwy 121, LTD acquired the land from an undisclosed seller. In Richardson, HSM Buckingham, a Limited Partnership formed by Henry S. Miller Equity Partners, purchased College Park Professional Building. The seller was DBC Ventures. 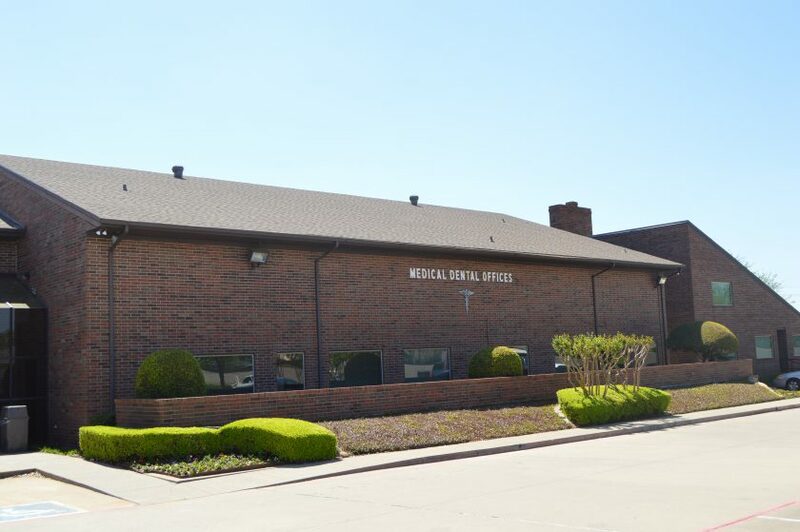 Located at 1001 East Buckingham, the 13,754 square-foot medical office building was updated over the last two years with a new interior corridor, roof and double pane windows. Mr. Hurmis anticipates holding the property for three to five years. Darrell Hurmis is Executive Vice President and Principal of the Investments and Land Division of Henry S. Miller Brokerage, LLC. Mr. Hurmis has 33 years experience in commercial real estate and specializes in income properties and land sales, as well as unique lease assignments. Darrell won the prestigious Stemmons Award in 2010. This award is presented to the top all-around commercial broker voted by his peers and the North Texas Commercial Association of Realtors.